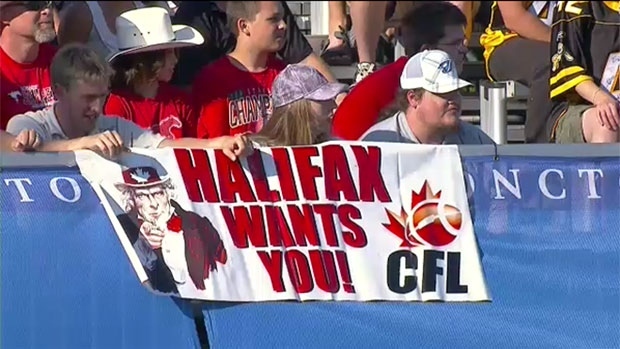 CFL commissioner Randy Ambrosie and representatives of the prospective Halifax team ownership group are meeting with the Premier of New Brunswick and Mayor of Moncton Wednesday about the impact of a regional Atlantic team and possibility of playing games in Moncton while a Halifax stadium is being built. Moncton has hosted two regular season CFL games since 2009 at Moncton Stadium on the campus of the University of Moncton. While the stadium normally has a 10,000 seat capacity, it can be expanded to 20,725.